Product prices and availability are accurate as of 2019-03-20 02:52:08 UTC and are subject to change. Any price and availability information displayed on http://www.amazon.com/ at the time of purchase will apply to the purchase of this product. Let your creativity loose with Jolee's Boutique. 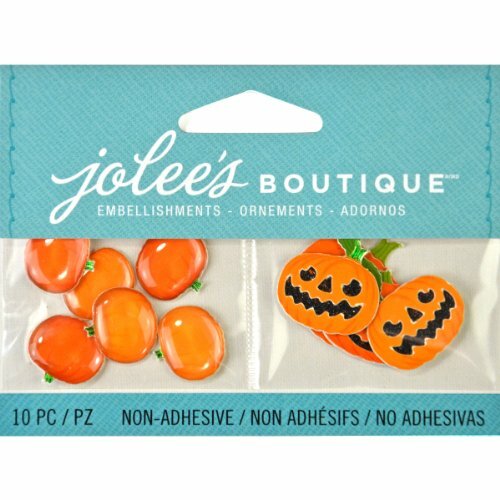 Use these Jack o' Lanterns and Pumpkins to create unique Fall inspired scrapbook pages, gifts, cards, home décor and more projects. 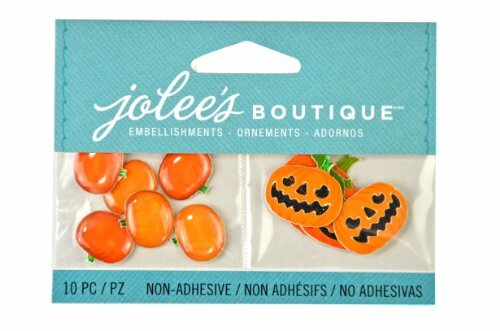 Non-adhesive. Includes 10 pieces.